The first competiton to be established was the Miss Regio Nederland Pageant, created in February 14th 2003. 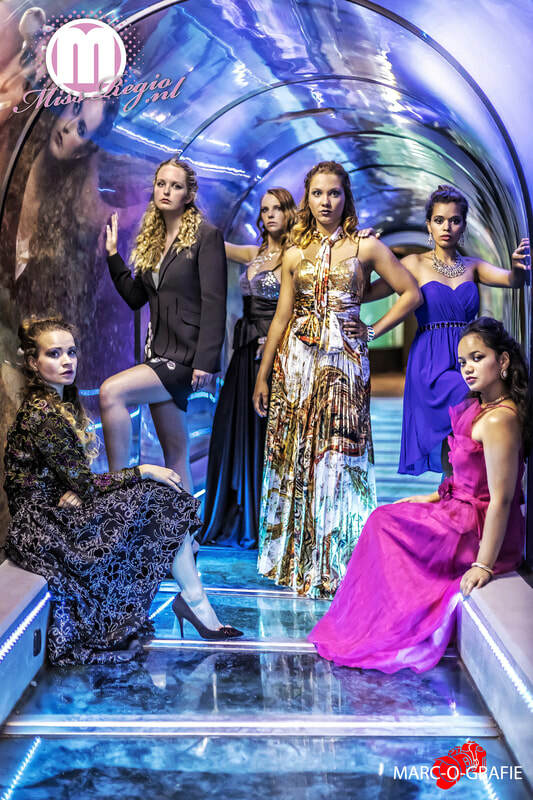 The organization of Miss Regio Nederland broke boundaries in the industry and can be seen as a pioneer. 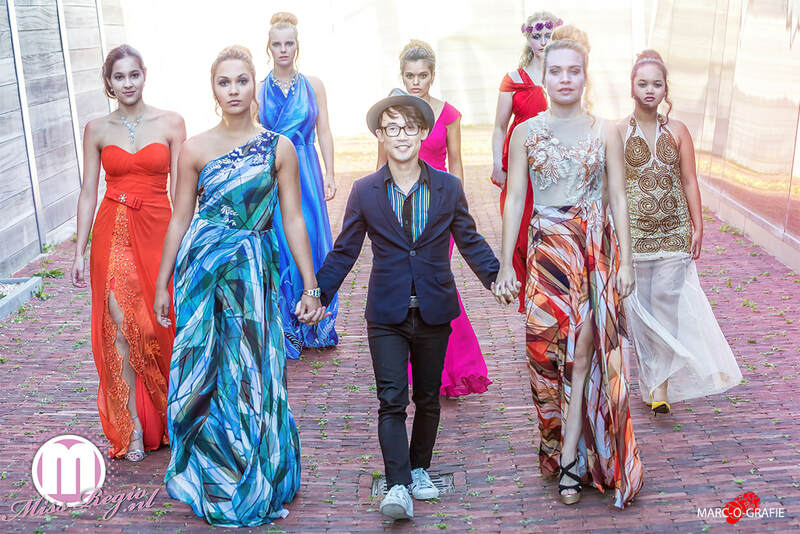 Petite modeling is nowadays a growing industry. A shorter height should not stand in the way of becoming a model. The beauty contest is still very succesful and has evolved to an even greater annual event. Over the years the attention in the Fashionworld has moved to a different direction in relation to the specific standard requirements. 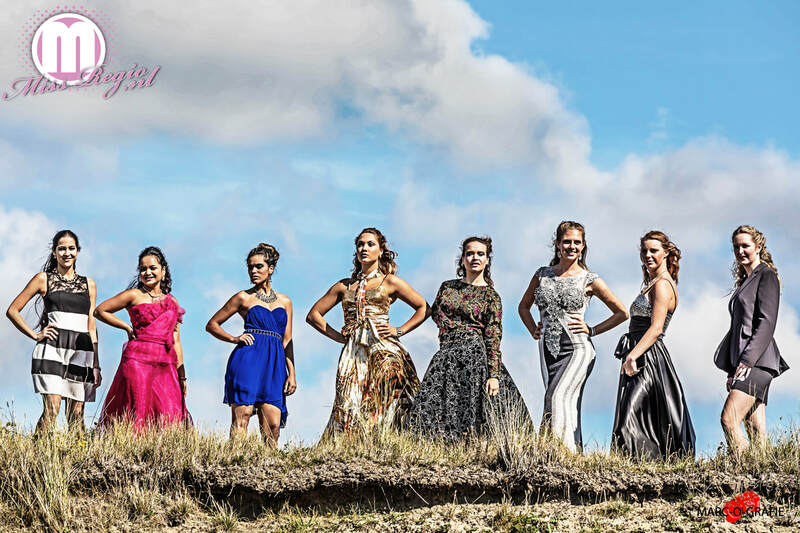 As a result, Miss Regio title winners and multiple runners up have a bright career. Not only successful in contests, but also as glamour-, cover-, catwalk-, catalogue-, photomodel. 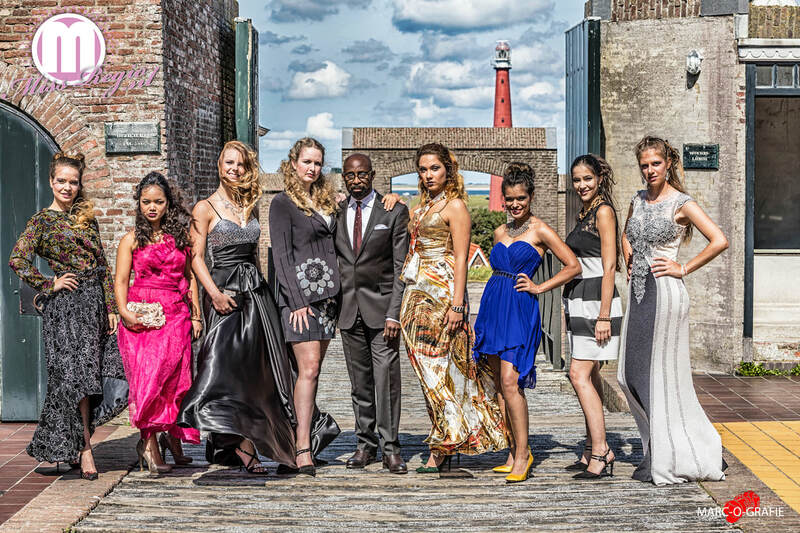 Miss Regio Nederland models have been making their mark in the fashionworld. Their popularity grew with the support of the publicity of Miss Regio Nederland. Our contest is served as representative of a groundbreaking example for pageants. 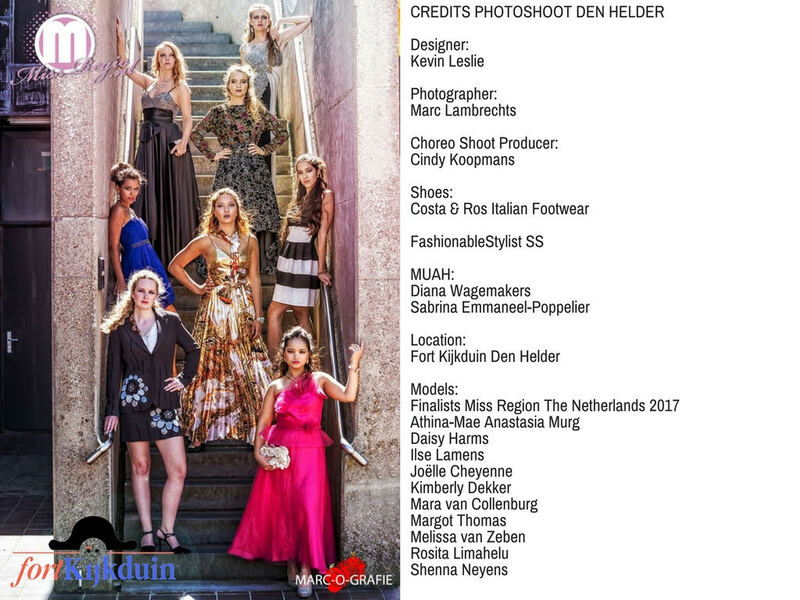 Miss Regio Nederland pageant is organized under the auspices of Foundation “Miss Regio Nederland” based in The Netherlands. The foundation is a non-profit organization focused on charity awareness. Yearly a charity will be chosen. For 2017 we support the LINDA.FOUNDATION. This foundation was established to support the (single) parents (with children), in financial need. At this moment we are about to start the adventure to the big finale for the 11 finalists; photoshoots with international designers, motivational workshops (very important), intensive catwalktraining, attending events. All to prepare these young women (age between 16 and 26 years old) under 1.74m (5’8”), to start a career in the modeling industry. The Finals are in November 2017.